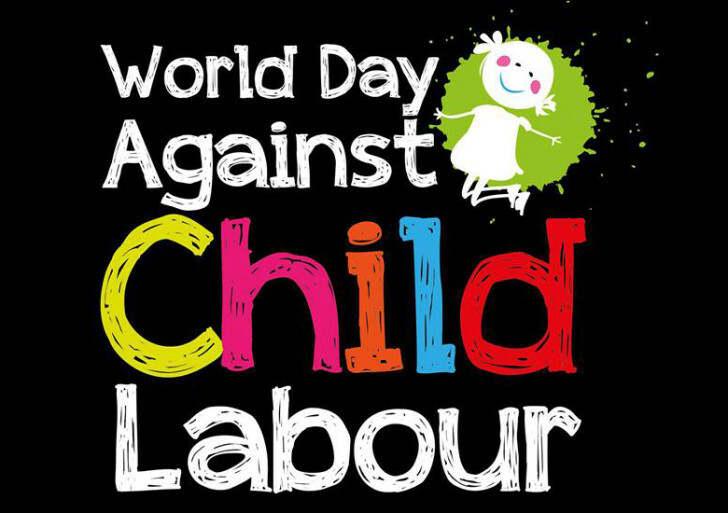 This year, the focus for World Day Against Child Labour is on child labour and supply chains. With 168 million children still in child labour, all supply chains, from agriculture to manufacturing, services to construction, run the risk that child labour may be present.The supply chains that run the risk of child labour range from agriculture to manufacturing, services to construction. To support businesses in their actions to remove child labour from their supply chains, the ILO and the International Organisation of Employers (IOE) have jointly created the Child Labour Guidance Tool, a resource for companies to increase their knowledge and ability to conduct business in line with international labour standards on child labour.